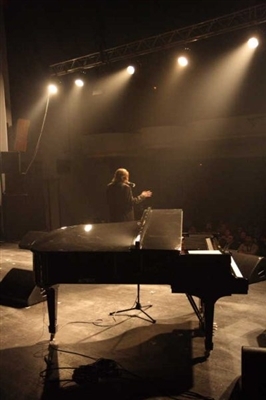 Pär Lindh Show contains a spectacular piano show with Pärs arrangements of famous Jazzpieces, Ragtime classics, originals as well as arrangements of European Classical music combined with Pärs own compositions. All executed with an exciting virtuosic flavour.To the Pär Lindh Show can be added:100 Years celebration of the drumkit! Pär telling the story of drums since the dawn of man in an entertaining way. As the different parts of the kit if beeing carried in on stage he talks, plays and sings! 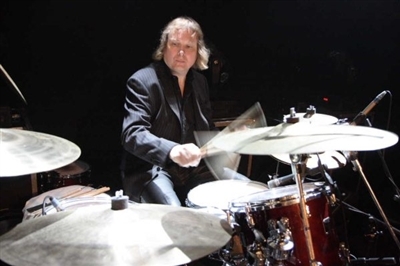 Ending off it all with a bigtime drumsolo in the style of the great Buddy Rich.Pär Lindh Show can also be made grander with backing musicians also involving classical Progressive rock pieces of famous bands from the past as well as a selection of instrumental PLP pieces. The Pär Lindh Show is suitable from small venues to big music festivals. 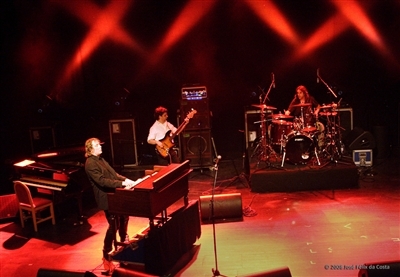 Photos to the right: Pär Lindh Show in Portugal 2008 at Goveia Festival with local backing musicians Ricardo & Flavio. Anecdotes and amusing stories from tours and concerts all over the world. 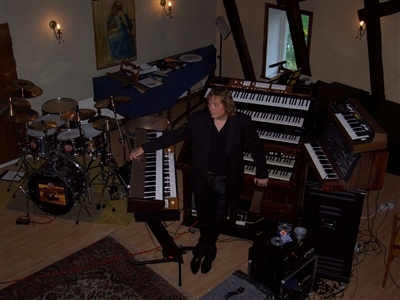 Pär had a long history in music where he´s had several different careers, namely as church organist, as a touring classical pianist, as a concert harpsichordist, as drummer, as Hammond organist, as jazz & ragtime entertainer and as Progressive rock virtuoso keyboardist. 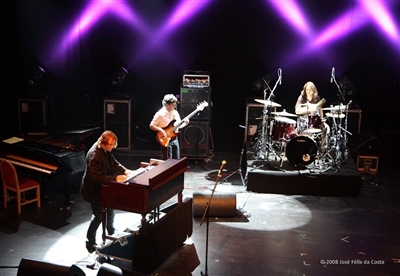 In early years Pär started to entertain audiences with a mixture of classical music, jazz standards, ragtime pieces and his own compositions in several styles. It is in this tradition of a both a serious music as well as a more vaudevillian flamboyant style The Pär Lindh Show becomes such a unique musical experience in the world today!